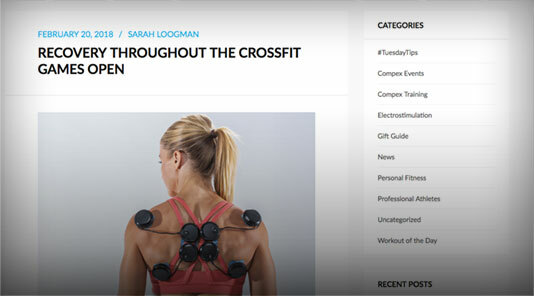 So I turned down an overseas career opportunity to dive into CrossFit. Two years later, I would compete at my first Regionals on a team and then the following year, make my first individual appearance in 2016. 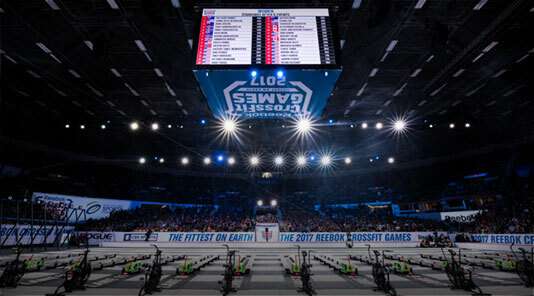 But as it almost always goes, when you accomplish one dream you must move on to the next and in this sport, the next step is the CrossFit Games. The road to worthwhile success is not usually the easy one. I had a comfortable home, comfortable income and comfortable community where I was just beginning to feel like I was rising out of the hustle. But nothing really grows out of comfort - if you dream boldly, you must expect to do bold things. So I moved to San Diego. It was an unexpected opportunity and spontaneous decision to train at CrossFit Invictus, something that even one year ago I would not have dreamed of and probably not agreed to, either. I left my home, fiance, family, friends and community very close to my heart to actualize my “all in” mentality for 2017, something I never intended to do until the path was laid out. 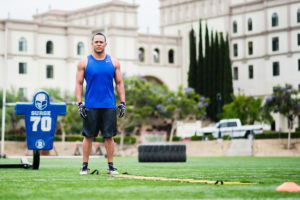 There were new obstacles, challenges and fears as I prepared for the Open and Regionals with then-strangers. The idea that my ultimate success or failure would lie outside of my own control made me nervous, to say the least. 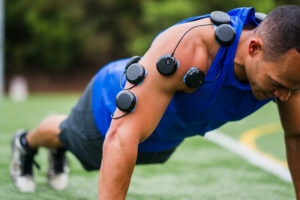 Would my new teammates be willing to sacrifice as much as I have? Do they want it as bad as I do? Am I good enough to be a part of this? But that’s the thing about commitment; you choose to trust the process and move forward regardless of your fears and you let reality outrun your dreams. 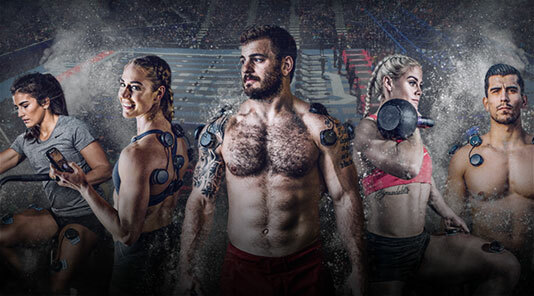 And now we are headed to the CrossFit Games. 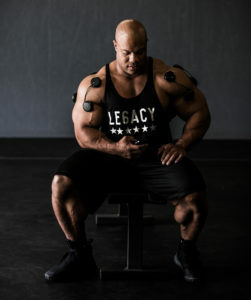 Mark Bell is a professional powerlifter, former professional wrestler, inventor, and award winning gym owner that also hosts his own Podcast called PowerCast. 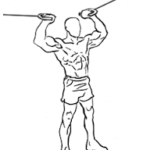 As an inventor Mark has his own line of “Sling Shot products” designed to help weight lifters go heavier safely. 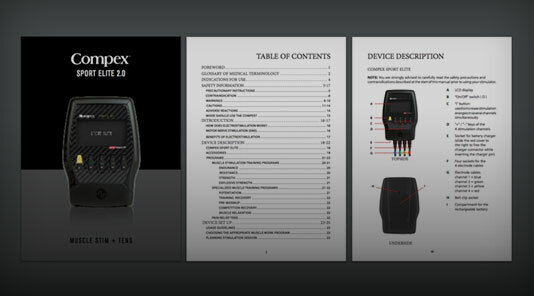 No stranger to incorporating effective tools into his training, Mark Bell took the time to review our Compex Sport Elite. Check it out! Learn more about Mark and his podcast here. 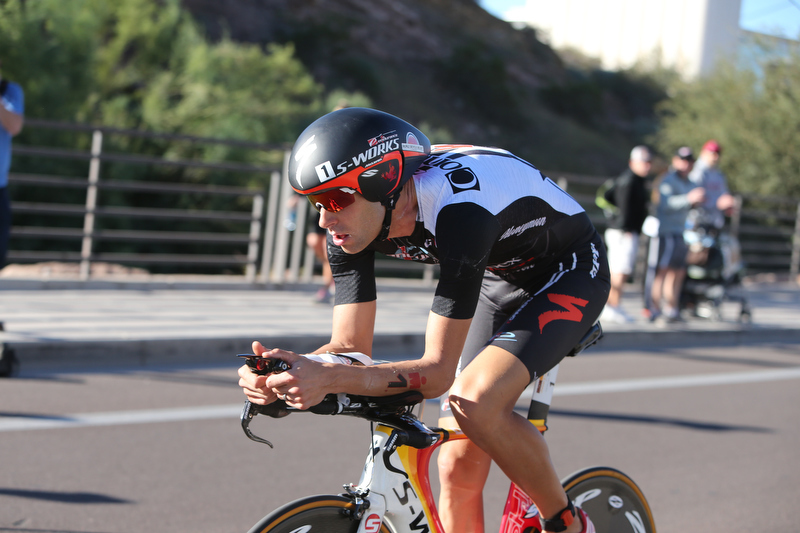 Tomorrow the top athletes in the world will come together to compete in the IRONMAN World Championship in Kona, Hawaii. 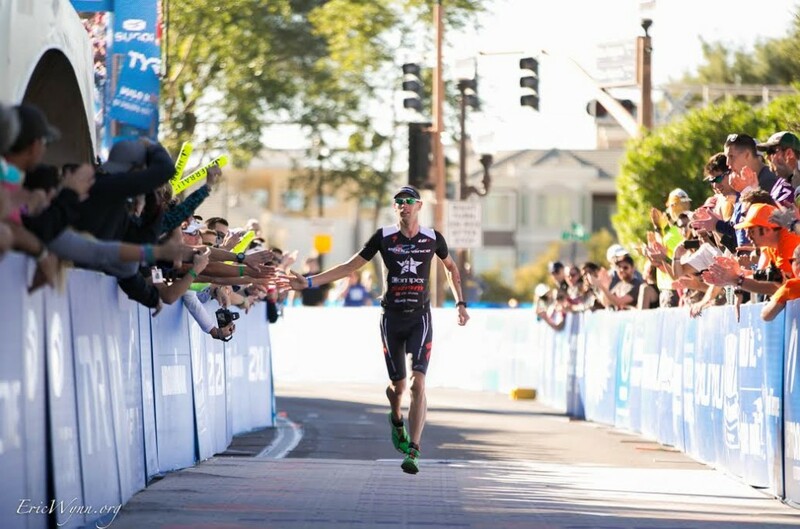 The IRONMAN Triathlon is considered one of the hardest one-day competitions in the world and consists of a 2.4 mile swim, a 112 mile bicycle ride and finishes up with a marathon which is a 26.2 mile run. 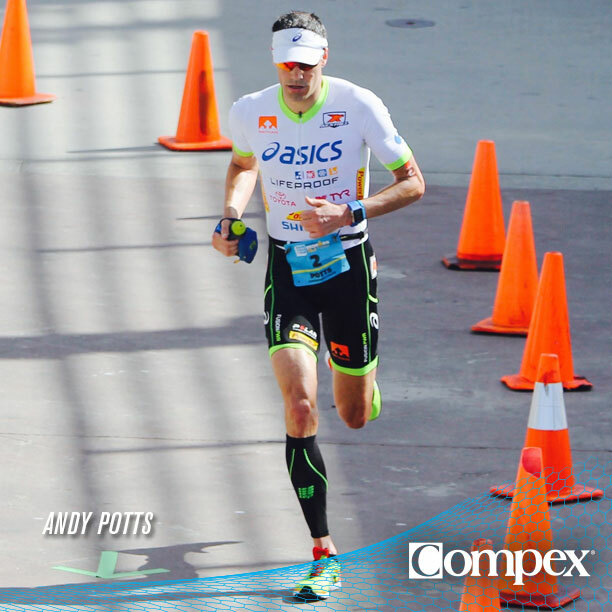 Professional triathlete and 2007 IRONMAN 70.3 World Champion Andy Potts will be among those elite athletes competing for the prestigious win. 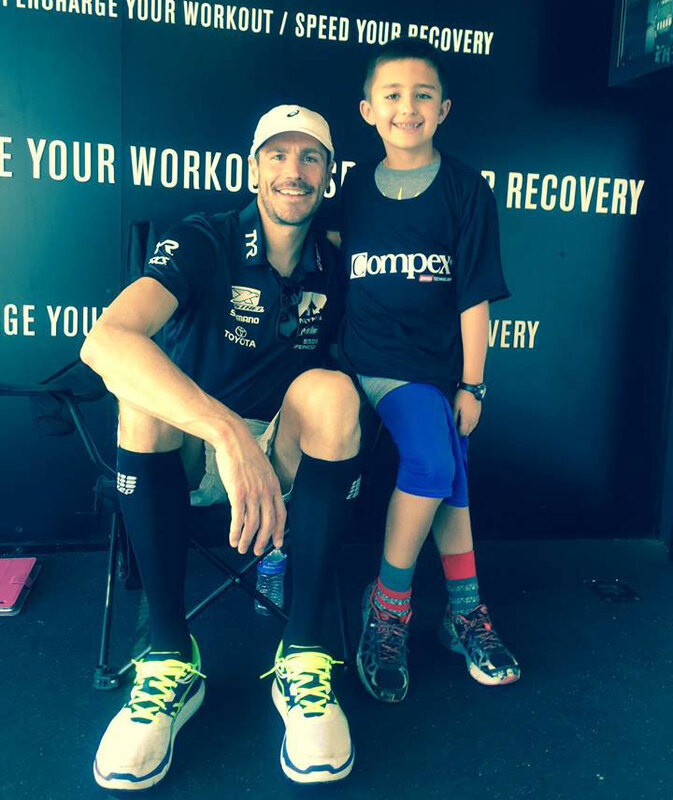 Compex caught up with Andy earlier this week to talk about his pre-race routines, recovery program, advise he has for newcomers and more. After finishing in the top 5 last year have you done anything different for your preparation this time? Every year, I am always trying to introduce different things, so we are constantly improving. Contrary to most triathlon advice, I try something new every race too. Sometimes it works and sometimes it’s a flop but it helps me learn and get better. In preparation for Kona, one year, we tried to do more moto-pacing, another year I spent a month out on Big Island before the race. This year, my focus has been on a few key things- A specific focus on the bike, given how important it has been to the race in recent years, and recovery. 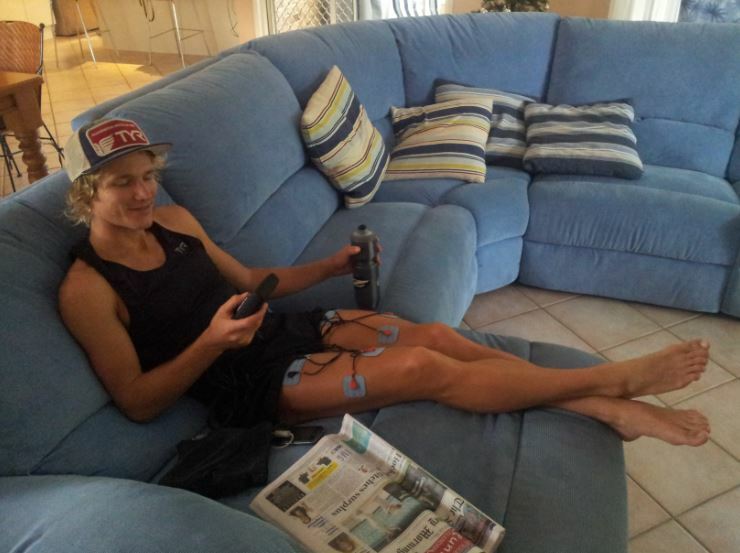 My recovery routine has developed extensively and is as important to my racing success as any other element. 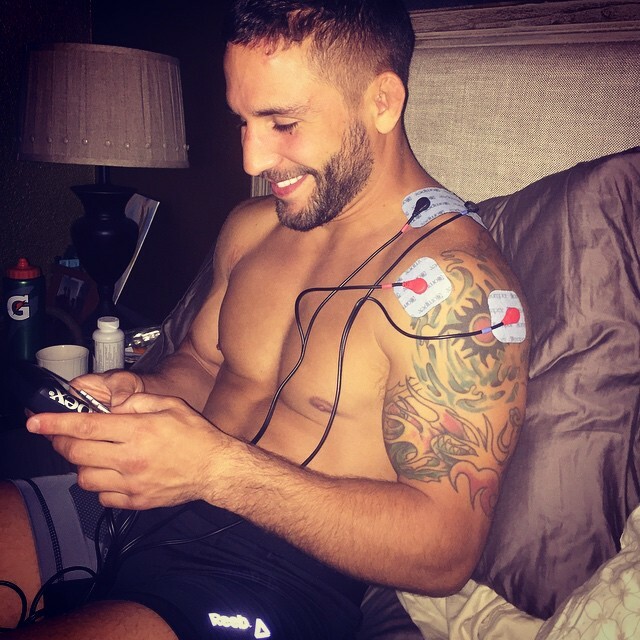 Some of the key things I am doing include active stretching for about 30 minutes each day, weekly massage, daily use of my Compex Muscle Stimulator and a renewed focus on nutrition pre and post workout. I try to keep it really simple and fairly light pre-race. I will eat what’s available but typically stay away from foods high in fiber as that could be dangerous on race day. 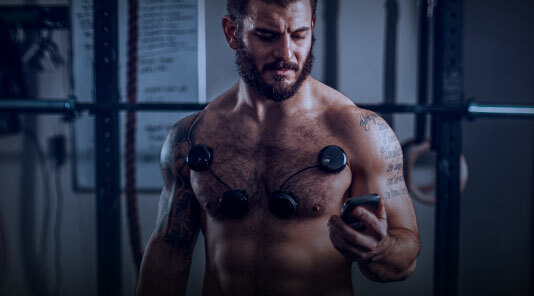 How do you include Compex in your daily routine? 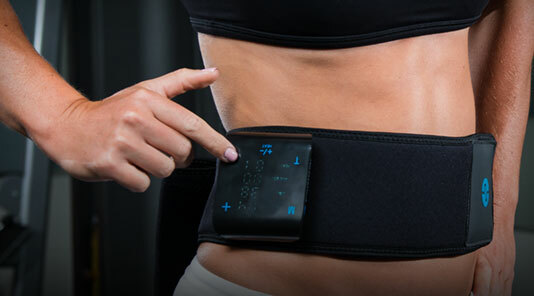 I typically use Compex during and after my stretching routine. 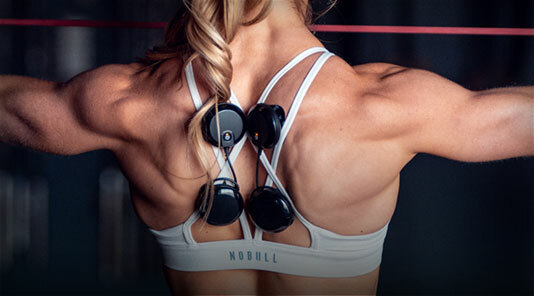 With that, I sometimes use Compex at the beginning of the day as a way to activate my muscles and also provide a little bit of ‘work’ before I head out for the day. 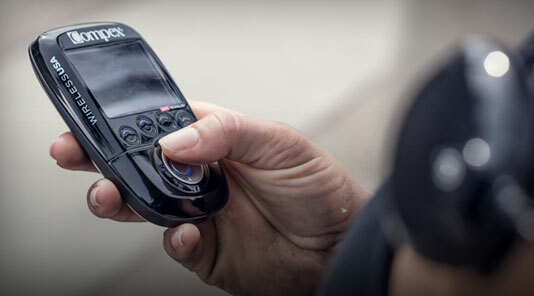 What's one piece of advice you would give some who wants to do an Ironman? First thing is listen to your heart. If Ironman is something that you will both enjoy and challenge you, jump right in. 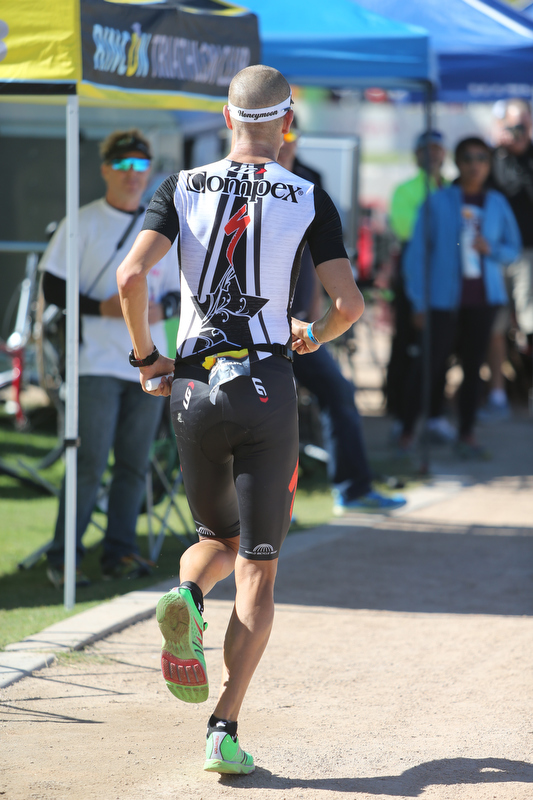 I highly recommend racing all types of events and distances, not just Ironman. There is an amazing network of local races at varying distances that provide a great opportunity to race locally, connect with your community, make friends and learn a lot about racing and yourself. In addition, it’s important to to make a commitment to yourself by eating right, gaining strength, and learning about your new pursuit. The last step would be to reach out to trusted people to find out how you can get more engaged and dive in. What's the one thing you look forward to most after swimming 2.4 miles, biking 112 miles and running a marathon? I love the finish chute. There is so much energy and excitement. Whether you are first or 50th, there is a real energy that gets me pumped. A big part of the finishing chute for me is seeing my wife and family. There is nothing more important to me in the world than them and being able to see them after a hard fought day is truly special. What's one thing people may be surprised you eat out on the race course? My race day diet has really refined itself over time. 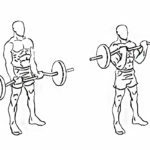 I am almost exclusively on Powerbar products, so nothing too earth shattering there. It wasn’t always that way and I have experimented with everything from muffins in my bento box(btw- they get really crumby) to skittles in my special needs bag. 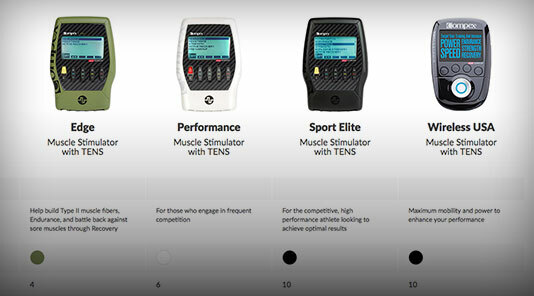 To learn more about integrating Compex electric muscle stimulation into your workouts visit our Compex Training page, and to discover more information about electric muscle stimulation visit our page on How Electric Muscle Stimulation Works. 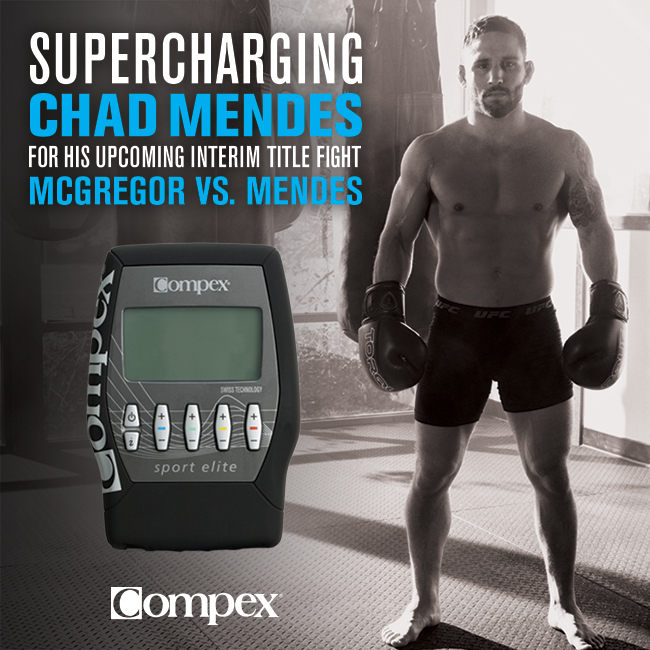 Support Compex sponsored athlete Chad Mendes in his upcoming UFC 189 Interim Featherweight Title Fight against Conor McGregor on Saturday, July 11th 2015 at the MGM Grand Garden Arena in Las Vegas, Nevada. 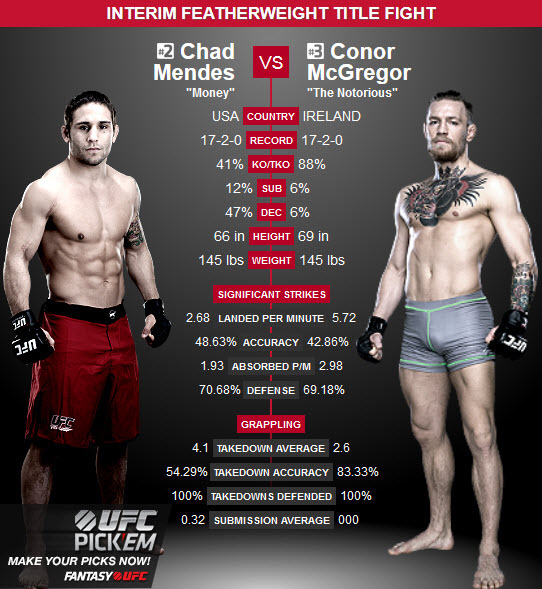 Former All-American wrestler Chad "Money" Mendes who has ended five of his last six wins by knock out (KO) will fight Ireland's Conor McGregor in the main event on Pay-Per-View at 10pm/7pm ETPT. 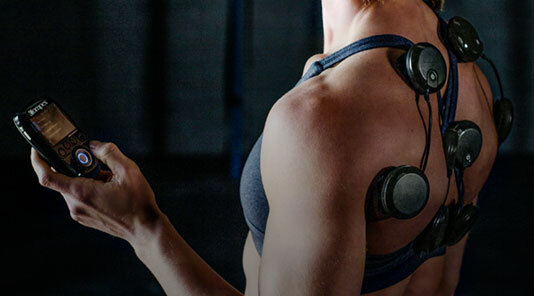 Step up your game by adding Compex into your workout regimen. 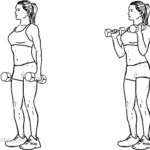 Even the most elite athletes use less than half of their muscle potential. 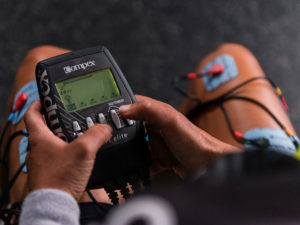 By integrating Compex electric muscle stimulation into your workouts you can activate 100% of your muscle fibers for the ultimate in warmup, performance and recovery. 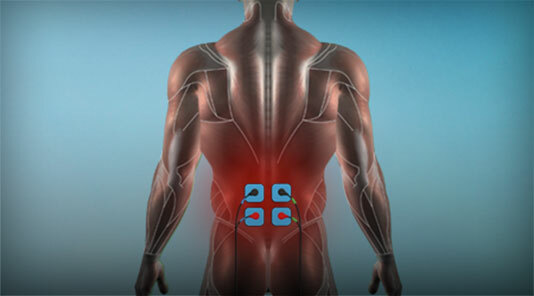 Learn more about Electric Muscle Stimulation.